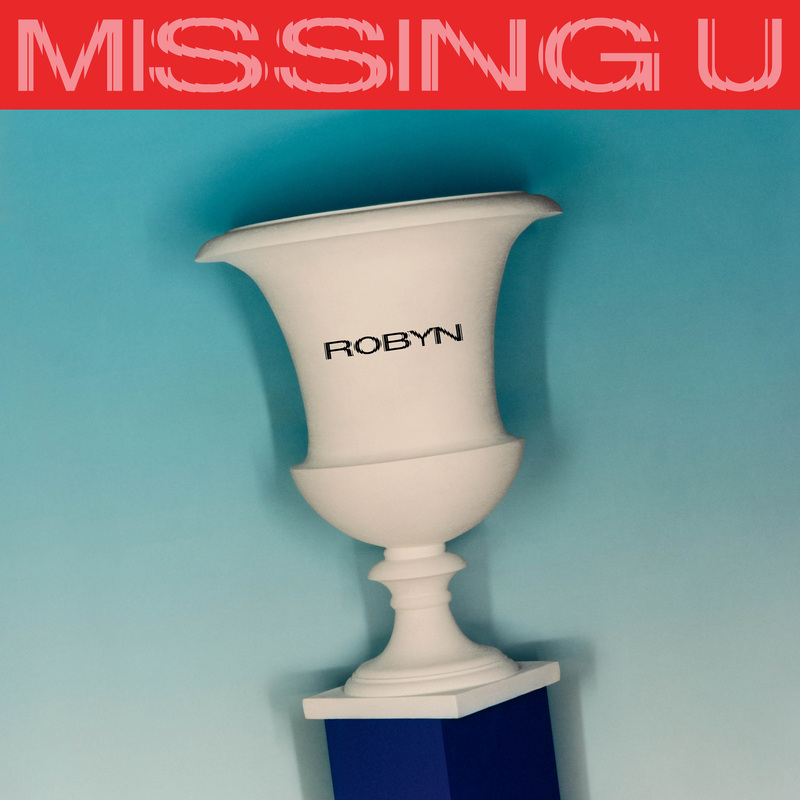 Three years on from her last release, Swedish pop goddess Robyn is back, armed with an addictive new single called ‘Missing U’. The track is co-created by Robyn alongside her long time collaborator Klas Åhlund, along with Metronomy dynamo Joseph Mount. Premiered by Annie Mac on BBC’s Radio 1, the song is also accompanied by a short film, shot in New York, in which she makes a special guest appearance at a Robyn dance party in Brooklyn. ‘Missing U’ is available at all digital service providers now. Previous Post: « GET YOUR SOUND ON, PERTH!